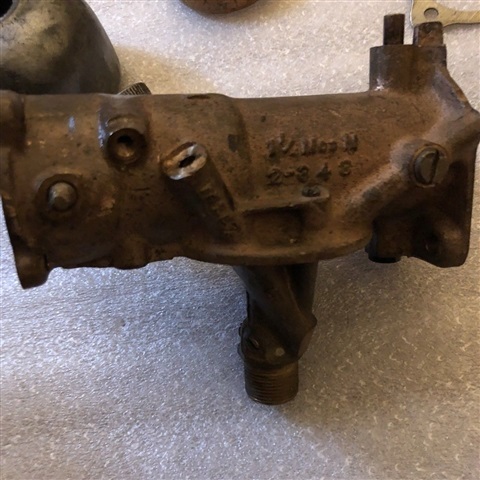 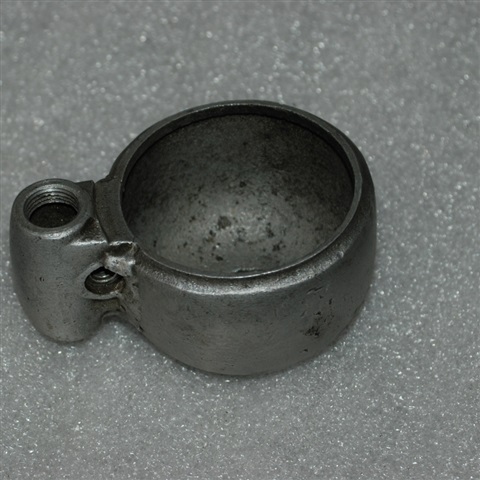 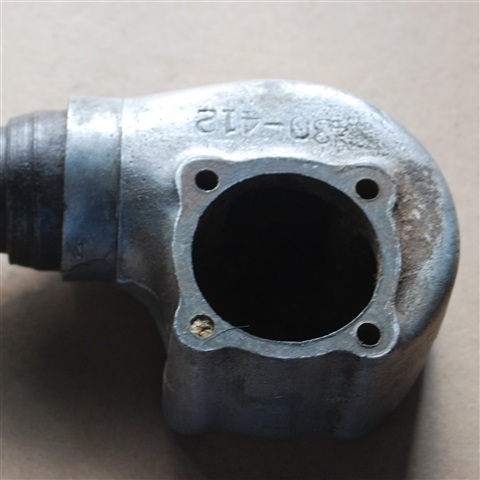 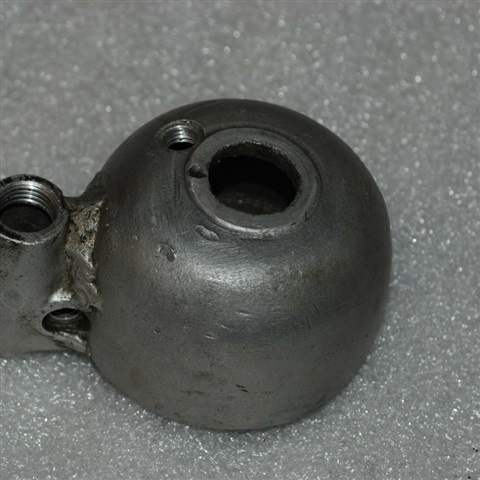 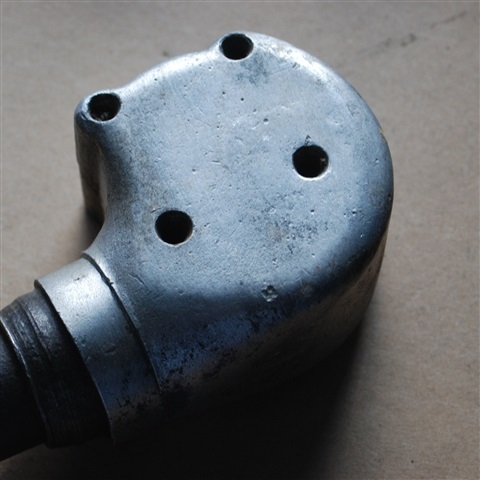 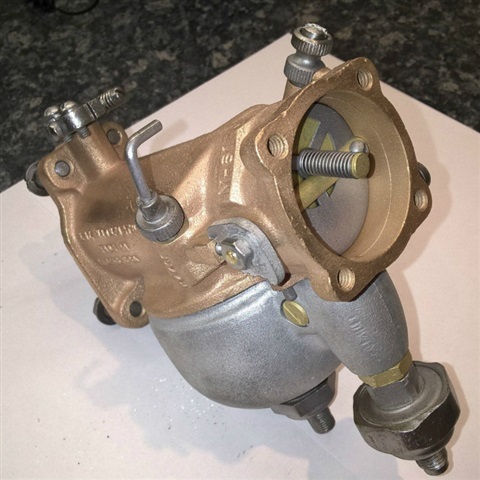 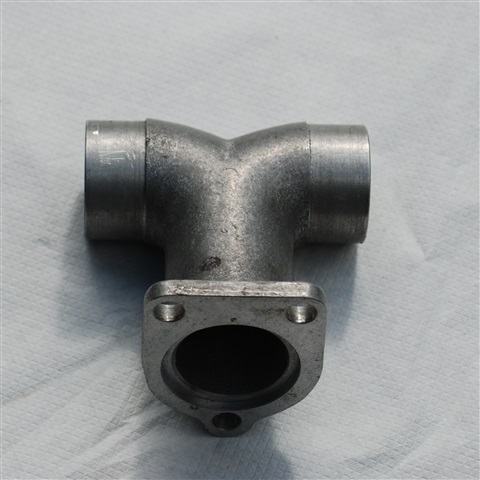 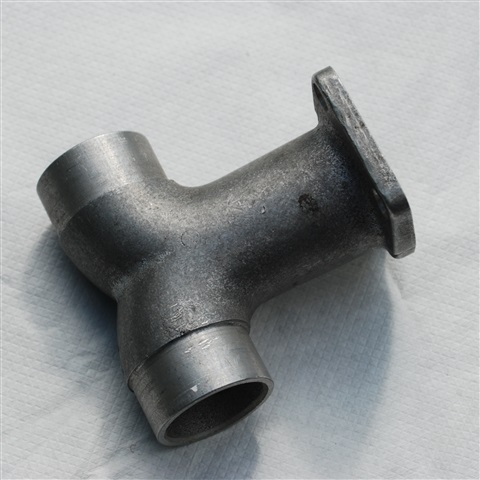 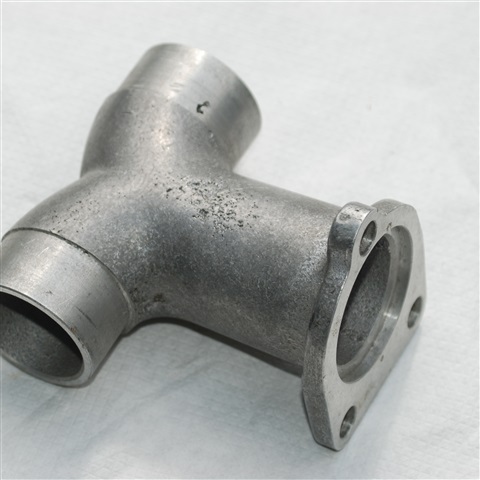 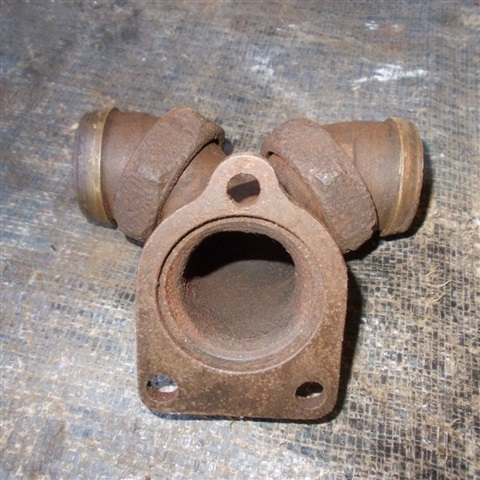 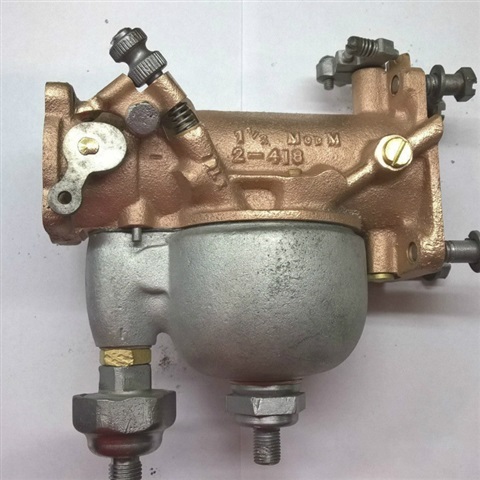 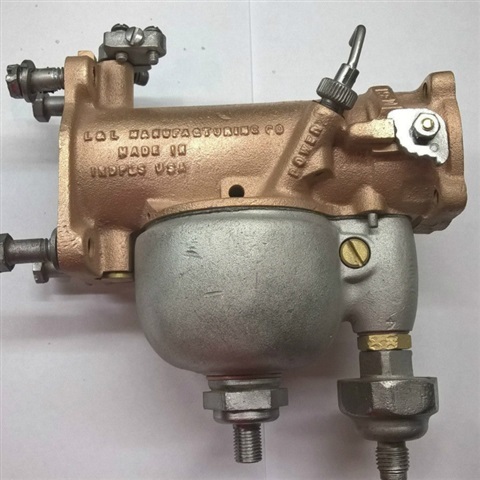 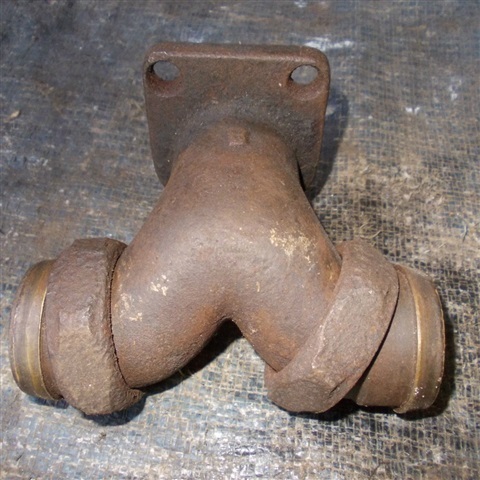 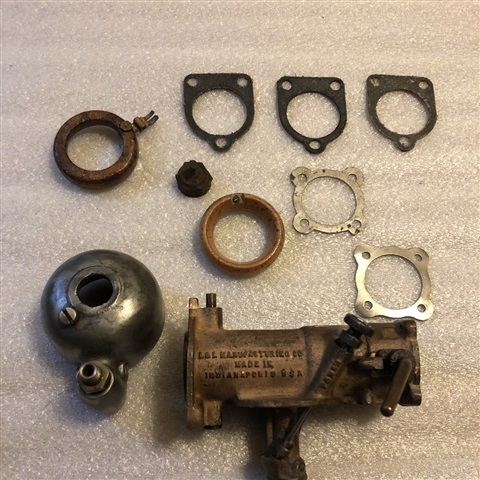 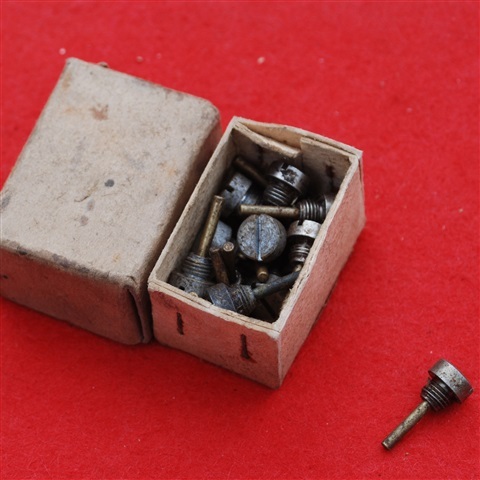 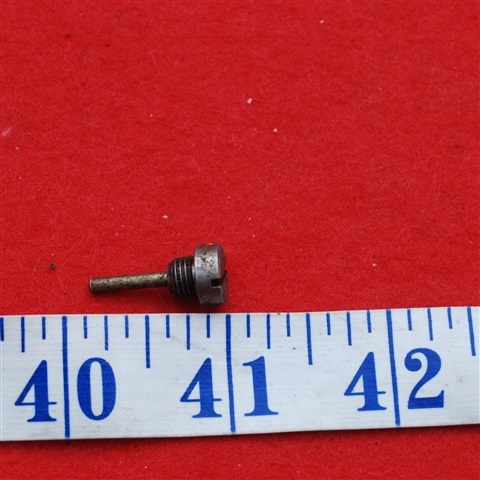 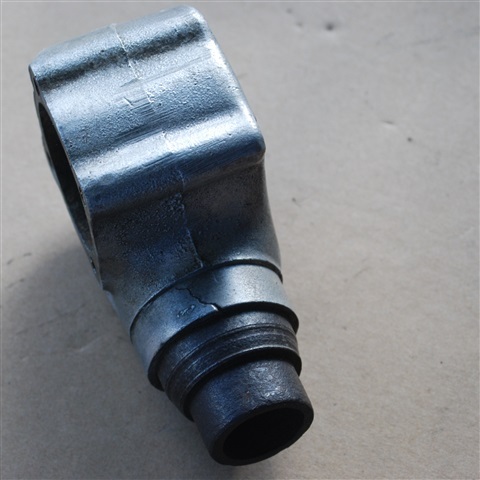 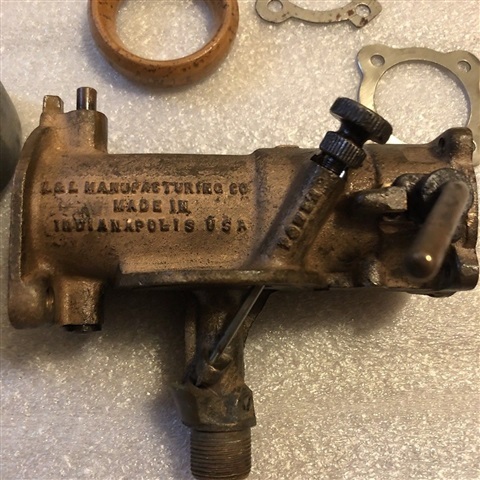 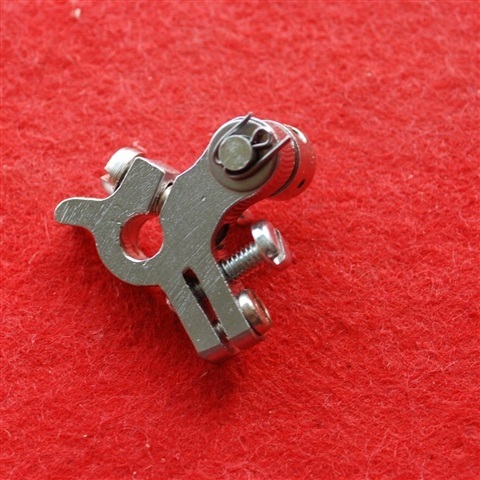 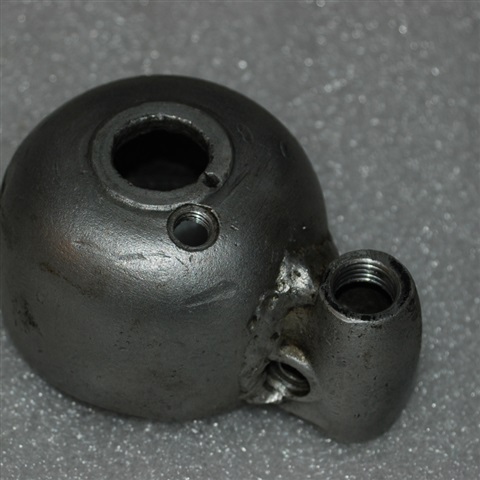 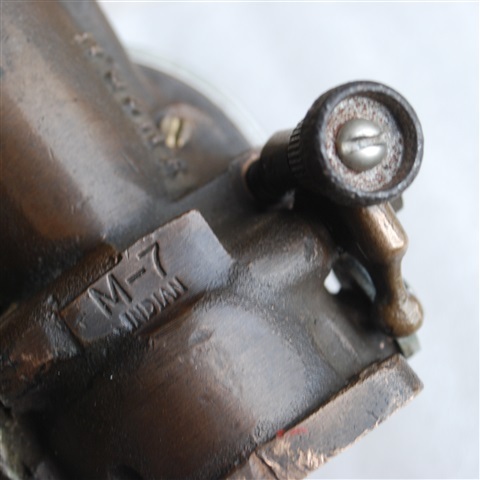 This is an early Indian manifold for a Schebler HX carburetor. 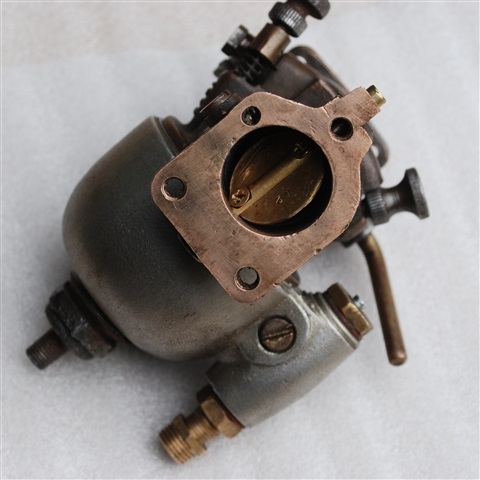 Believe this is the correct manifold for an HX153 carb. 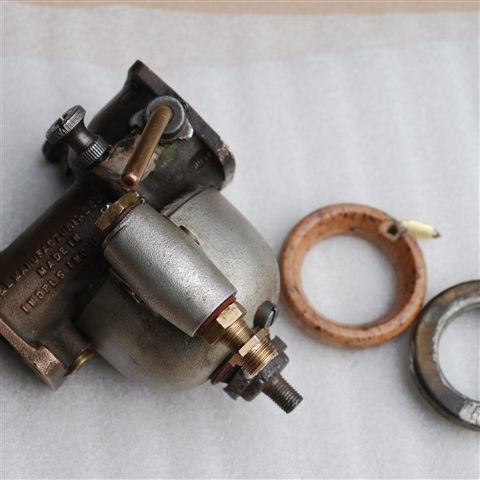 Reasonably sure that this was the one off a 1916-1919 Indian Power Plus 61" motor. 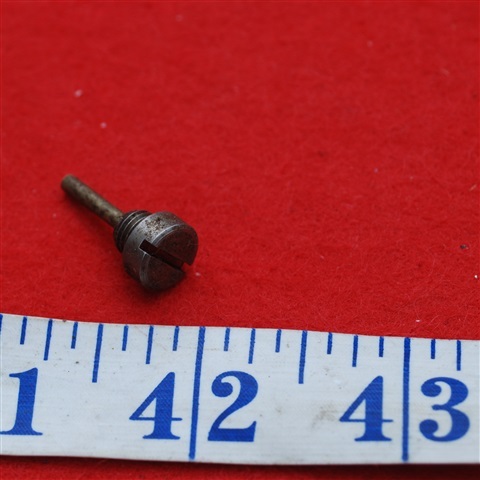 Hard to be sure when they are loose . 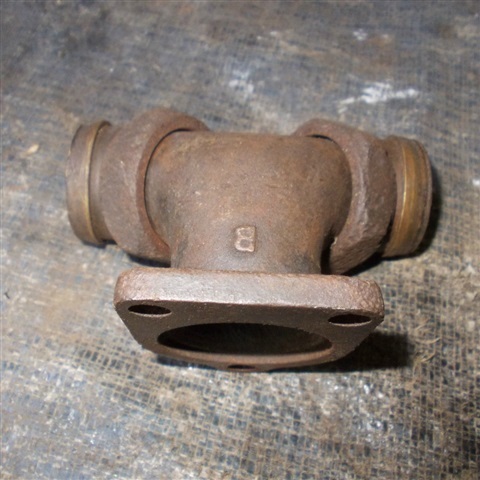 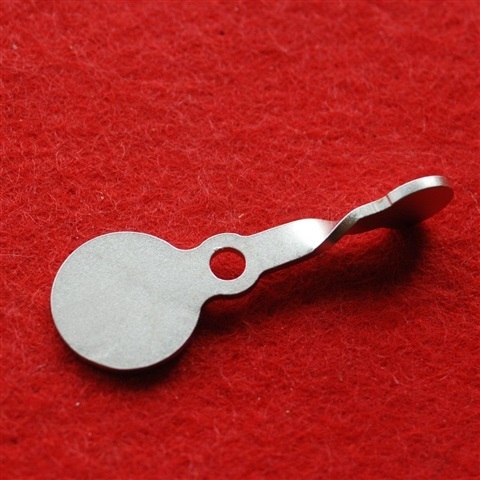 3 3/4" wide.